About Us - Downeast Research and Investigations, Inc.
Downeast Research and Investigations pride themselves in offering a prompt, discreet and confidential service at a very reasonable rate. We enjoy an outstanding reputation in the law enforcement community throughout New England. We also work very closely with the insurance industry. We are licensed, bonded and insured in New Hampshire. Downeast Research and Investigations have specially-equipped surveillance vehicles. All of our investigators have successfully completed an in-depth training program. Our investigators are second-to-none. We do not charge for video, photos or any other hidden administrative fees. Our typical turn-around time is approximately 14 days. 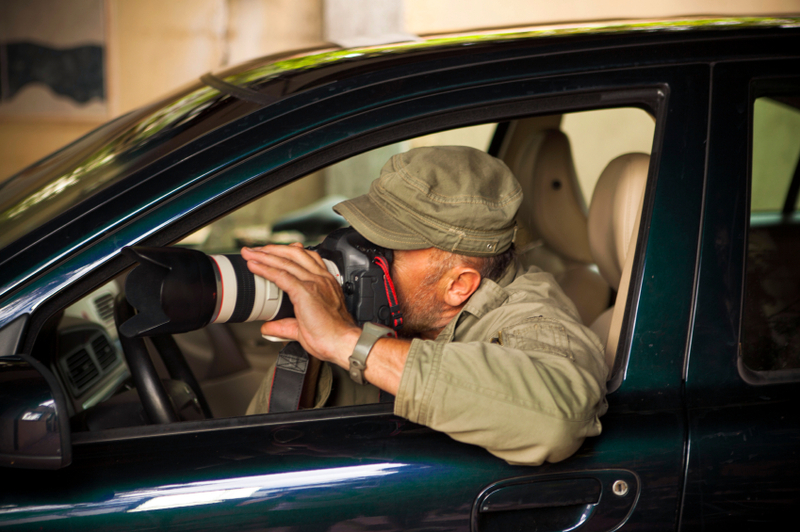 All of our investigators are equipped with HD video surveillance cameras with telephoto lenses. We also employ concealable mini-cameras, which are pinhole cameras that we wear on our person. These cameras are similar to those that you have seen used on Dateline, NBC and 20/20.